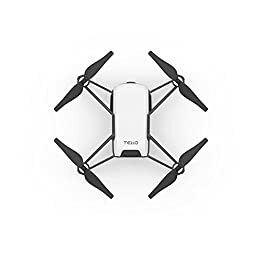 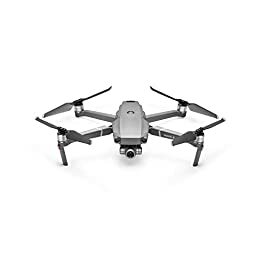 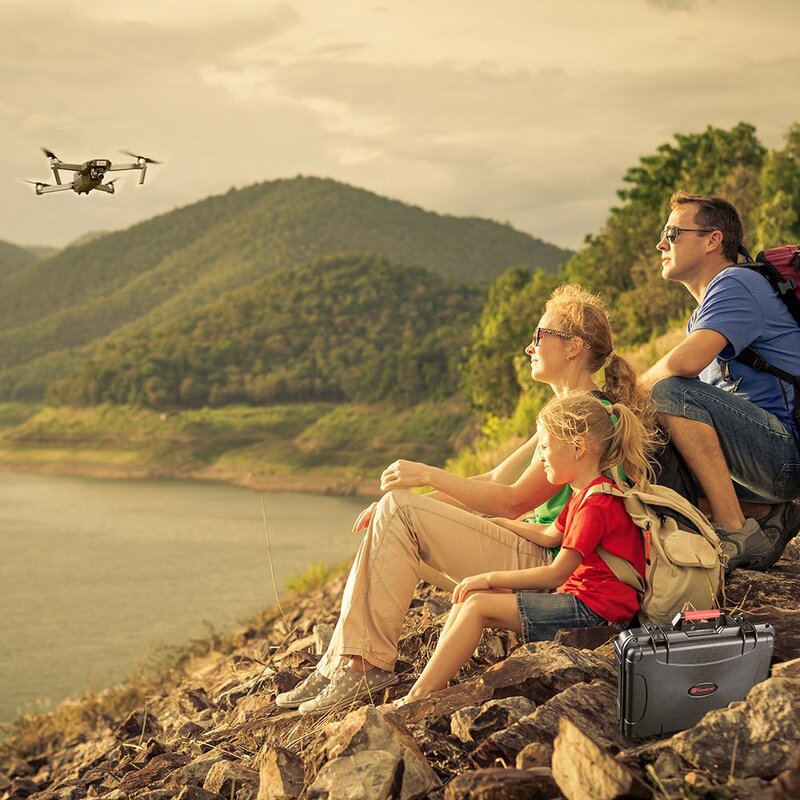 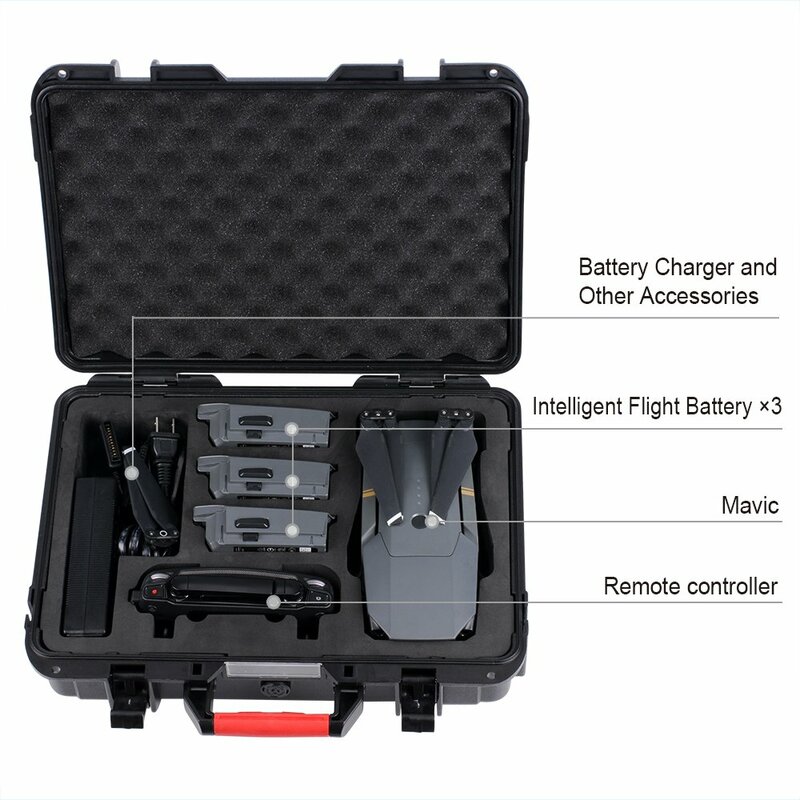 With customized-cut form for 1x DJI mavic pro drone, 3 x intelligent flight batteries,1x remote controller, 1x AC adapter,keep it protected appropriately on vacation or outdoor activities. 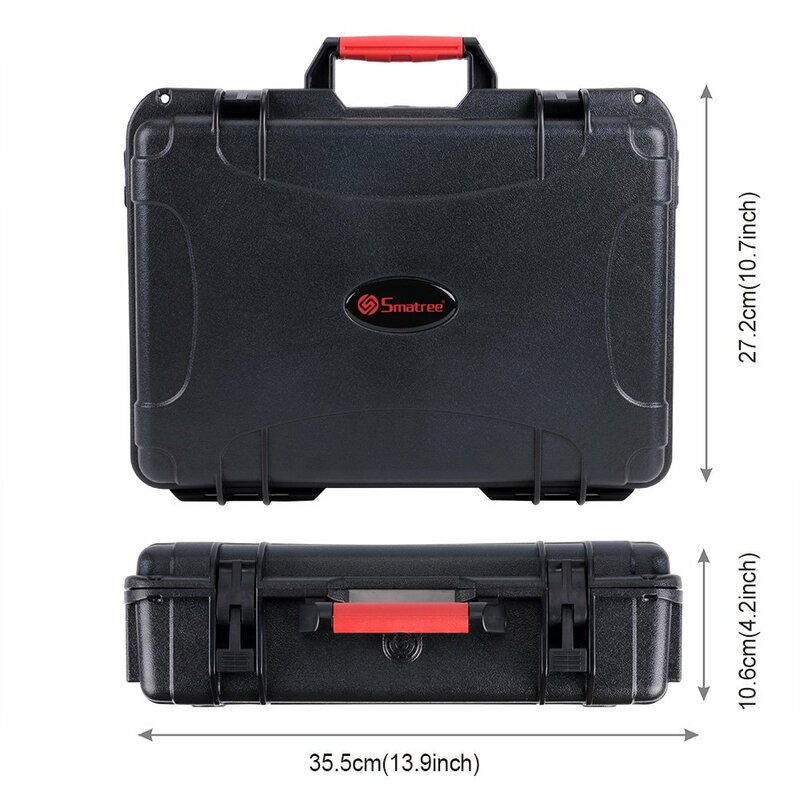 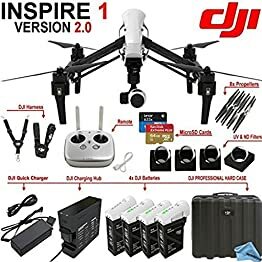 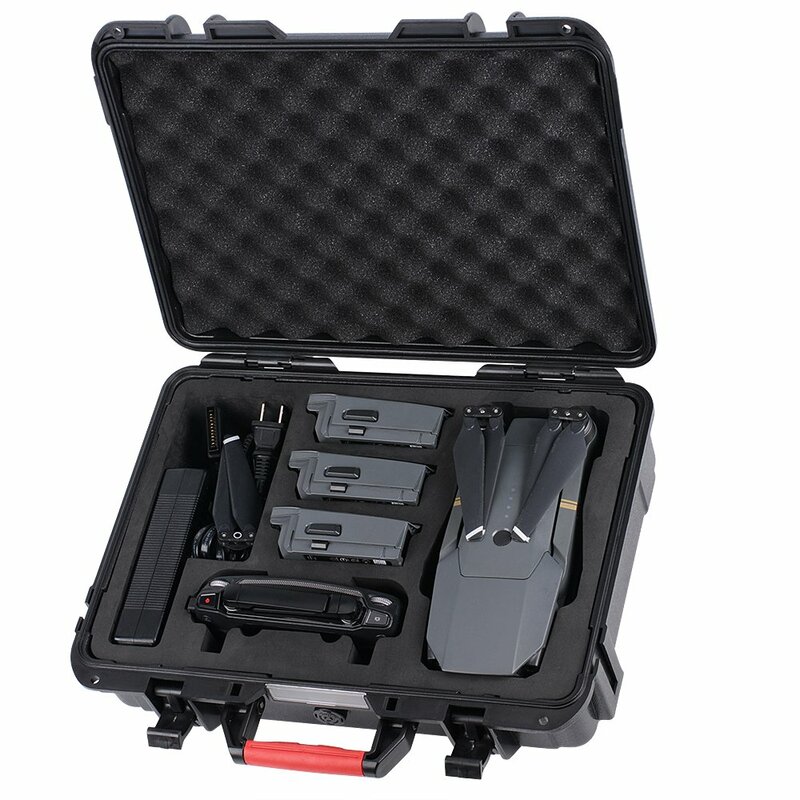 With customized-cut foMade of high-density EVA material foam and ABS Plastic,ideal waterproof case, support anti-carsh and anti-scratch when in emergency, give your a happy and comfortable triprm for 1x DJI mavic pro drone, 3 x intelligent flight batteries,1x remote controller, 1x AC adapter,keep it protected appropriately on vacation or outdoor activities. 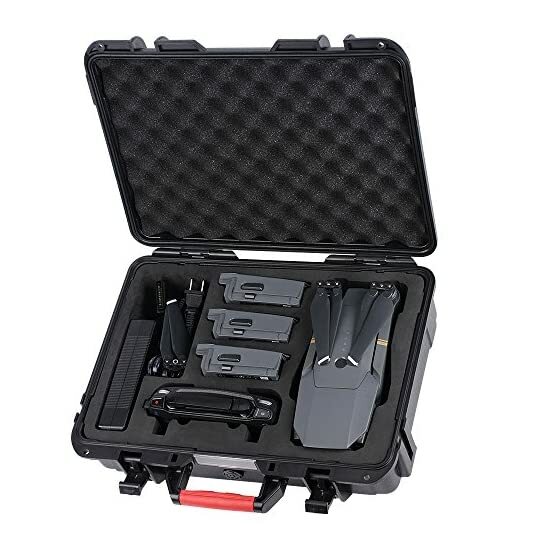 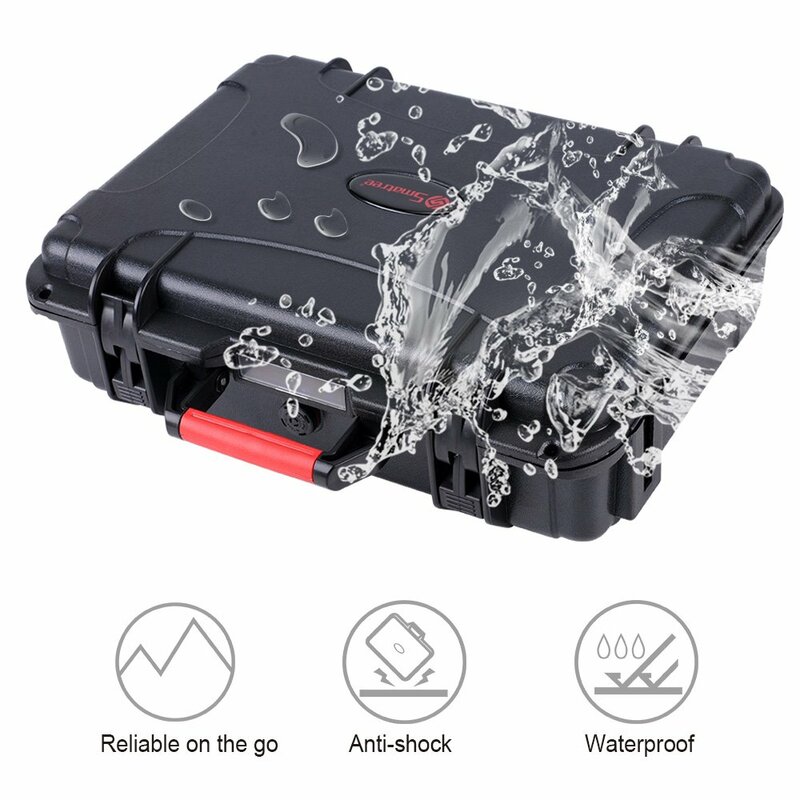 Smatree DJI mavic pro cases comes standard with an automatic pressure equalization valve which releases air pressure cleanly and keeping water out,lightable and waterproof. 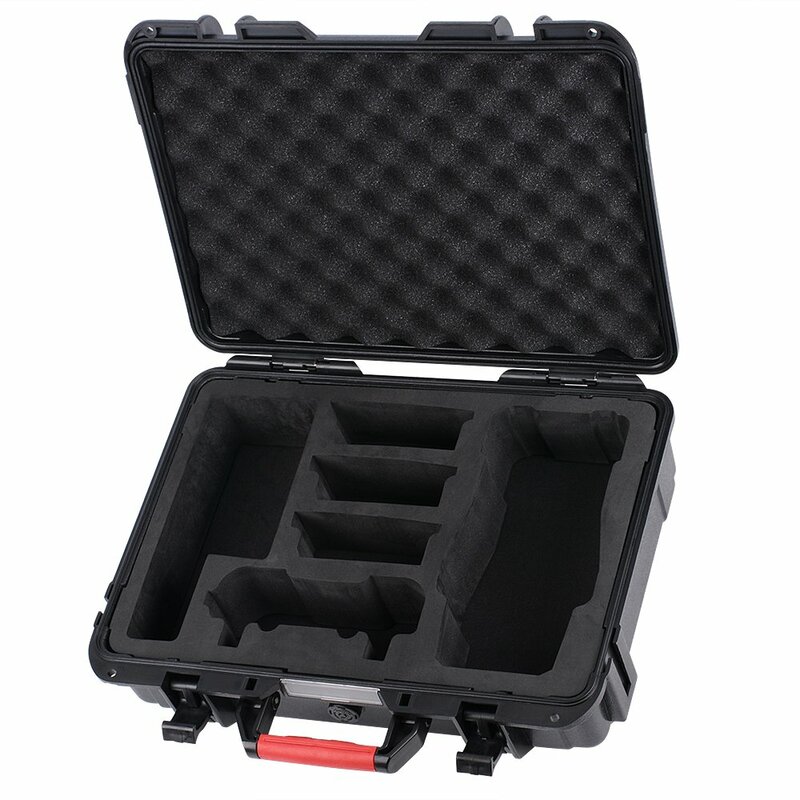 Durable, waterproof, compact,built in carry handle to portable secure use.